Since China’s President Xi Jinping declared war on corruption and gambling in late 2014, Macau’s gross gaming revenue (GGR) has been falling so consistently that casino short selling had become the normal trading strategy in the market with listed casino shares. By September 2015, Macau had seen a 33% year over year (YOY) drop in GGR1, and economists and financial experts could not see when a reprieve in the constant loss would end especially since gross domestic product (GDP) of Macau on the first half of 2015 had already shrunk by about a quarter of what it used to be. 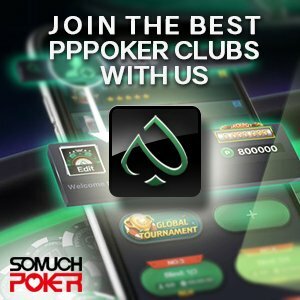 In an attempt to alleviate this situation, a shift in strategies was proposed, wherein instead of the old-fashioned junket operations in casinos focusing on VIP players and high rollers, casinos should cater more to the mass market and recreational players as well as provide greater offerings for the mainstream. But change was not easy on the Las Vegas of Asia, especially since casino operators were slow to adapt this shift due to its dependence on junket operators and highrollers which historically accounted for majority of the revenues of Macau. The sudden change caused a lot of uncertainty for the operators as well as for the market as whole. Recently, however, this shift seems to be finally paying off with Macau GGR increasing 1.1% YOY last month. Although not that huge, it definitely shows stabilization and may prove to be the start of a bullish move which may end casinos shorts selling in the market. One of the very first casinos that adjusted to the new rules of Beijing was the Sands Casino. For 2 years, Sands’ revenues had been continually dropping until last July when the mass market gaming had finally made an upturn for the first time. 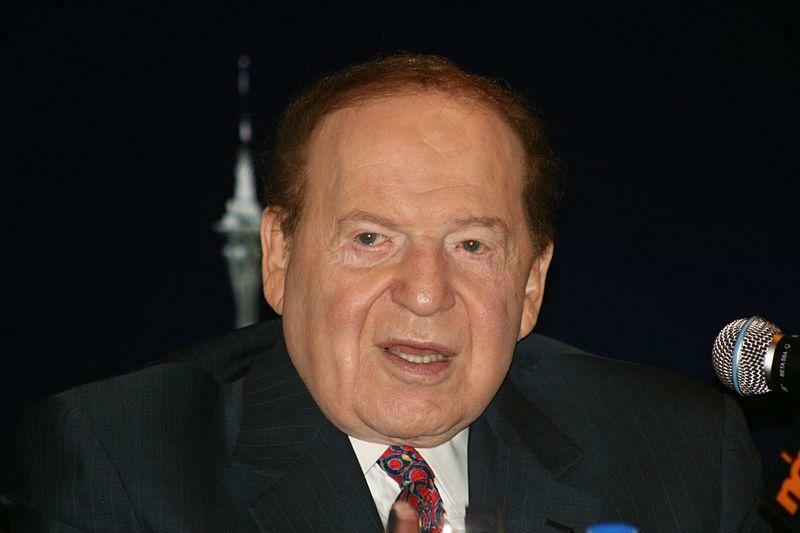 Despite a second quarter total revenues decline of 16.4%YOY to $1.4 billion, LVS boss Sheldon Adelson remained optimistic stating that the increase in revenue in the mass market gaming was a significant turning point towards the stabilization of Macau. Due to the influx of recreational players last June 2016, trading of the Sands rallied to 4.1%. On the other hand, Galaxy Macau seems to a be enjoying a more bullish move than Sands seeing a 22% increase in its mass market revenues as compared to the same time period last year. Galaxy, which depends more on its retail and hotel offerings more than its counterpart, has enjoyed an increase in its trading shares by 2.13% last month. In reaction to a marginal increase in revenue for the first half of 2016, the company said in a statement, “The first half of 2016 was encouraging for Macau and we continued to see gradual signs of stabilisation, as it diversifies, and the shift towards mass segment continues.” As such, Galaxy is looking forward to good results with its Galaxy Macau Phase 2 and Broadway Macau projects which focuses more on attracting tourists and recreational gamblers, despite being anxious to the possible success of the opening of its rival, The Parisian. SJM Holdings, which was slower to adapt the shift due to its heavy reliance on VIP players, has finally seen the mass market tables dominate the scene. With a revenue result of HK$ 10.179 billion, the mass market tables have barely surpassed revenues generated by the VIP tables, giving a 51.3%:43.7% revenue ratio to the latter for the 1st half of 2016. SJM Holdings is the largest operator in Macau and can be considered the most traditional with its ways of relying on junket operators for VIP players and its revenue. They were the one of the last to adapt to the new rules but the inevitable change has made them join the band wagon by designing the Grand Lisboa Palace in Cotai with 90% of the property focusing on the mass market offerings i.e. non-gaming amenities, 3 hotel towers with a total of 2,000 hotel rooms, and a variety of shopping, dining and entertainment choices. MGM in a conference last week said that they were able to endure the loss in GGR. In a statement, “What we’re most focused on is making sure we don’t continue to dilute the business […] at this early stage, we’re looking to keep our VIP business at our Macau property and continue to develop and diversify through the Cotai property,” said Grant Bowie, MGM China CEO. They also stated that they will keep their VIP offerings in Macau and that their Cotai property, MGM Cotai, slated to open next year, will focus on the mass market offerings.